Heavyweight tee that is great for any and all occasions. Extra durable and long-lasting. A must have for any youth! "There were small dark smudges by the collars on a couple of shirts, was able to clean some off with cold water and they will probably wash out. Other than that, shirts are great! Thank you!" 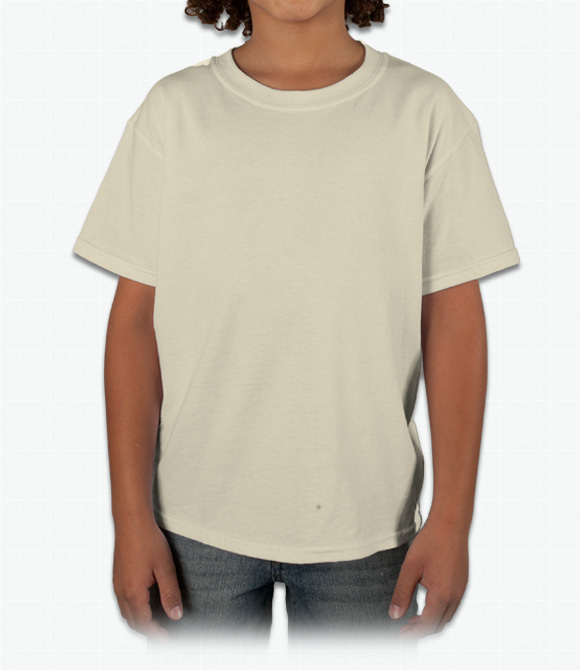 "I ordered for our summer field trips and the kids haven't worn them yet but they look great!" "The quality of the shirts was great, however the youth shirt were larger than i expected it to be. But over all i would give the company an A rating."